We are currently booking concerts for 2019. 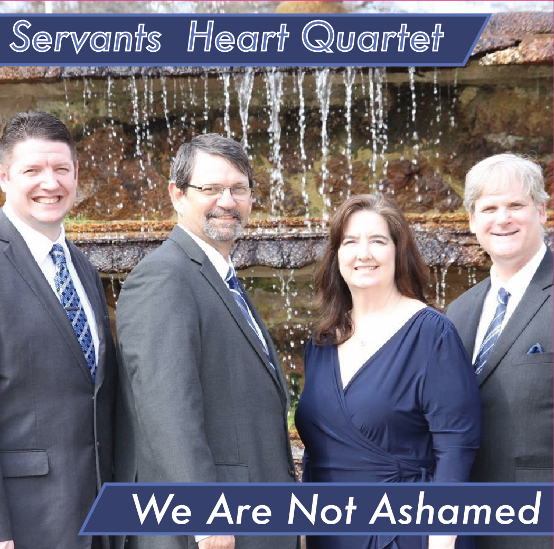 If you would like Servants Heart Quartet to come to your church service, family reunion, festival or other event, please call Jeff at (901)848-0808. 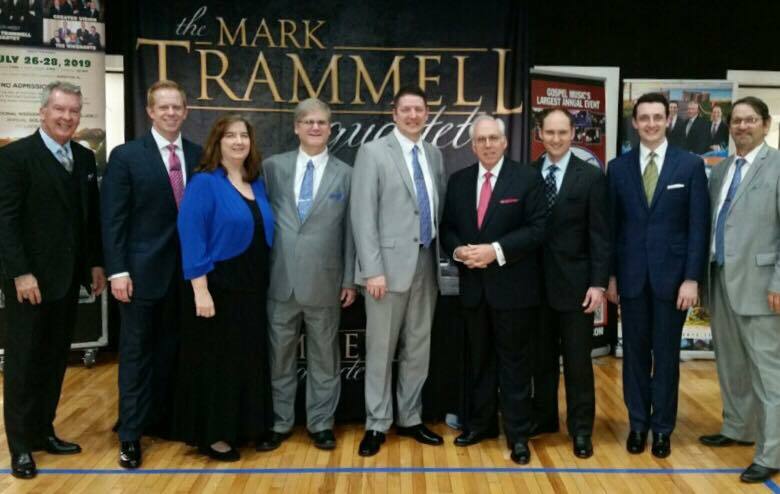 Servants Heart Quartet was excited to share the stage with SGMA Hall of Fame member Mark Trammell and his Quartet this weekend along with the Heritage Apostolic Singers at Heritage Apostolic Church in Holly Springs, Mississippi. We were so grateful for the opportunity. Thank you Pastor Flowers and Kevin Thomas for inviting us. Servants Heart Quartet was excited to be a part of WLJT's Gospel Showcase in Martin, TN. Click the link below to see the broadcast. Please help by supporting public television. We were excited to celebrate our 20th year in the ministry. Jeff is the founding member of the group, even though he is the youngest member. The current group was joined by Jimmy Azbill, former tenor;Anthony Rosenthal, former tenor; and Jeff Kenyon, former bass for the group. This new album includes our "Fan Favorite" songs that each of you have come to enjoy. You can purchase your very own copy by visiting our Storefront Page (online store), or by way of our product booth at a concert near you. We are extremely excited to share our next project with you. 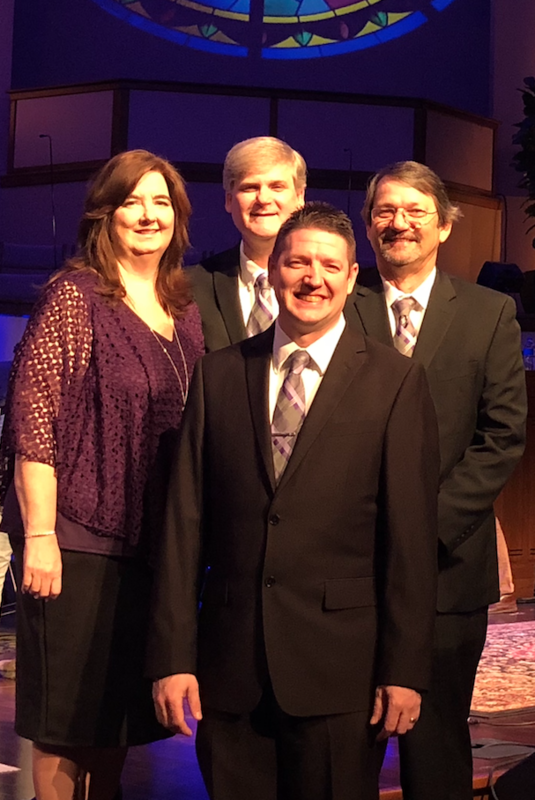 Servants Heart Quartet was formed in July of 1998 and prayerfully named in order to remind us as artists, as well as all who hear our music, to keep our hearts and minds focused on our Lord, Jesus Christ. 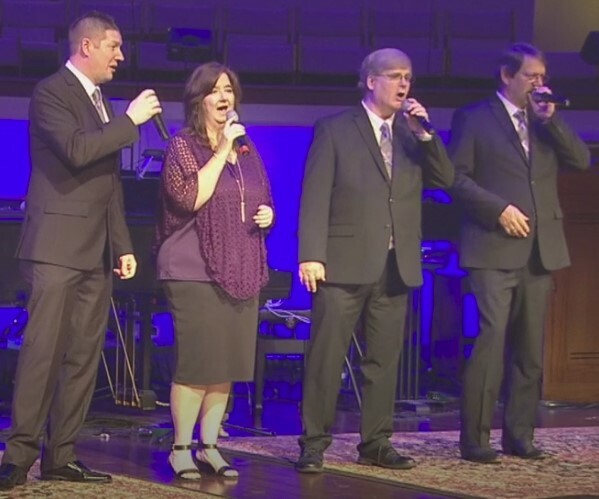 This established group is based upon the truths of God's Word, which is evident not only in the songs they sing, but also in the lives that they live. 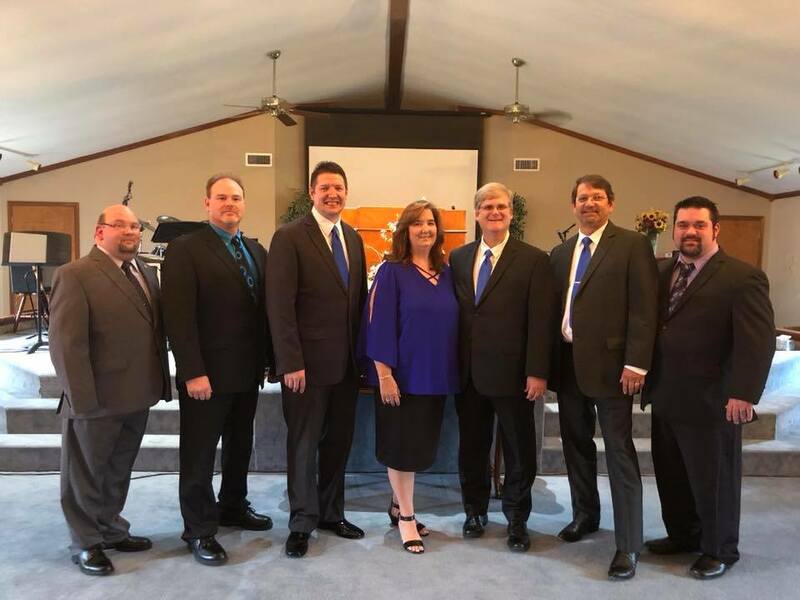 With over 75 years of Gospel Music experience between them, Servants Heart Quartet consists of lead singer Jeff Hollaway from Oakland, TN, baritone singer Dwayne Conlee, from Bartlett, TN, Kay Conlee, tenor/alto, from Bartlett,TN and Kenneth Feathers, from Holly Springs, MS.
We have had the opportunity to share the stage with some of the finest groups in the industry over the past few years, like Mark Trammell Quartet,The Whisnant's, Brian Free and Assurance, Tribute Quartet, Crossway, Michael English, and many more. Throughout our lives, we have heard that many have been called to preach and some have been called to sing, but it became clear to this group that the Lord had placed only one calling in all of us as Christians, and that is to be His humble servants. If we will only make ourselves available to Him, then He will place us where He will have us to be used in His ministry. This is without a doubt what our ministry is all about. We are not a group formed by chance, we are individuals, who by making ourselves available to the Lord, were placed together to do the work of the Lord.